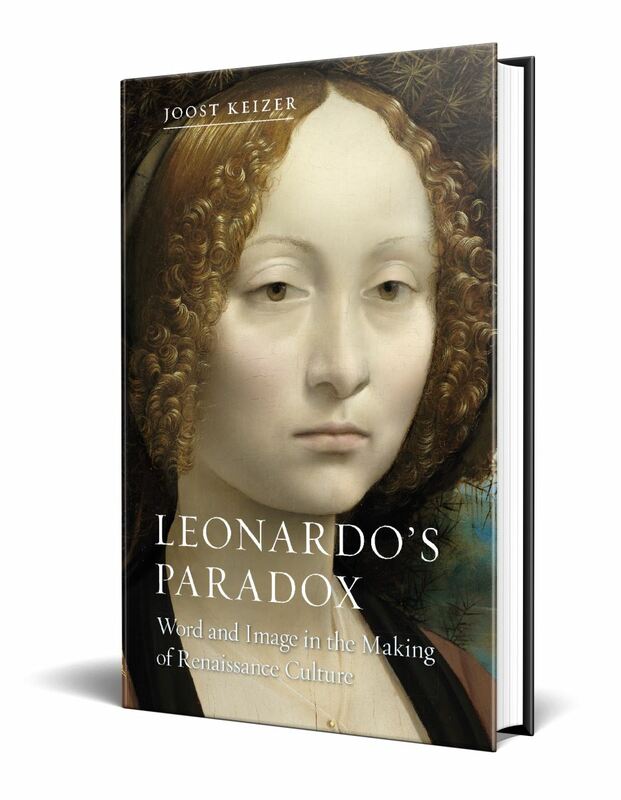 To mark the 500th anniversary of the death of the Renaissance master Leonardo Da Vinci, we're giving away a copy of Joost Keizer's thought-provoking new study of Leonardo’s thoughts and views, Leonardo’s Paradox: Word and Image in the Making of Renaissance Culture. In this book, Joost Keizer argues that the comparison between word and image fuelled Leonardo’s thought. The paradoxes at the heart of Leonardo’s ideas and practice also defined some of Renaissance culture’s central assumptions about culture and nature. One winner will receive one copy of the book. To be in with a chance of winning, please answer the question below. Good luck! Question: In which year did Leonardo Da Vinci die? Please email your answer to marketing@reaktionbooks.co.uk with Leonardo da Vinci Competition in the subject field. The competition will close at 6pm on Friday 26th April 2019. We're sorry but the competition is only open to UK residents aged 18 and over. Please see our full terms and conditions here. Need help? Why not share on Facebook or Twitter.